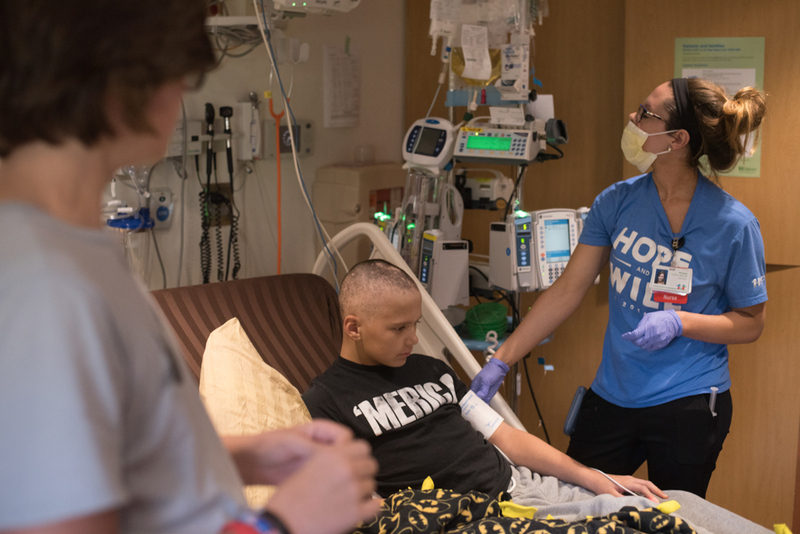 When 12-year-old Travis developed a rash all over his back and stomach last March, his family was worried. When Travis was just two years old, he lost his mother to a rare, genetic blood cancer, and this rash looked familiar. 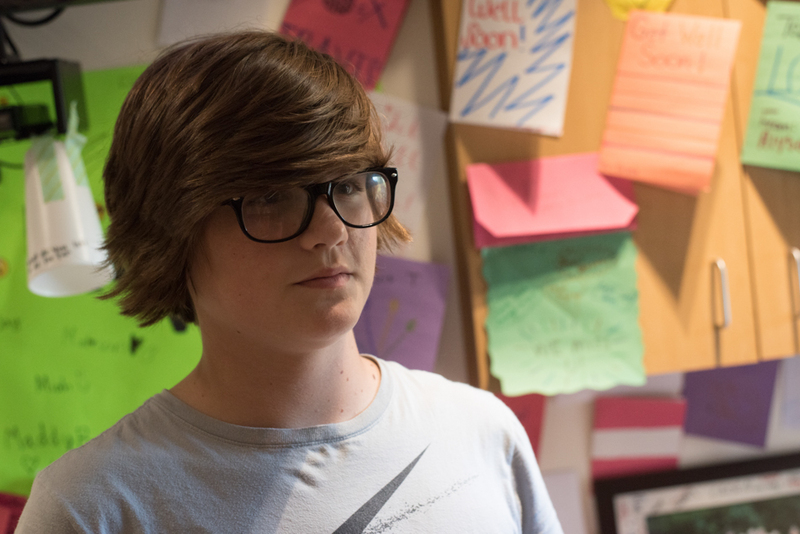 Blood tests and a biopsy showed the worst: Travis had the same rare form of blood cancer. 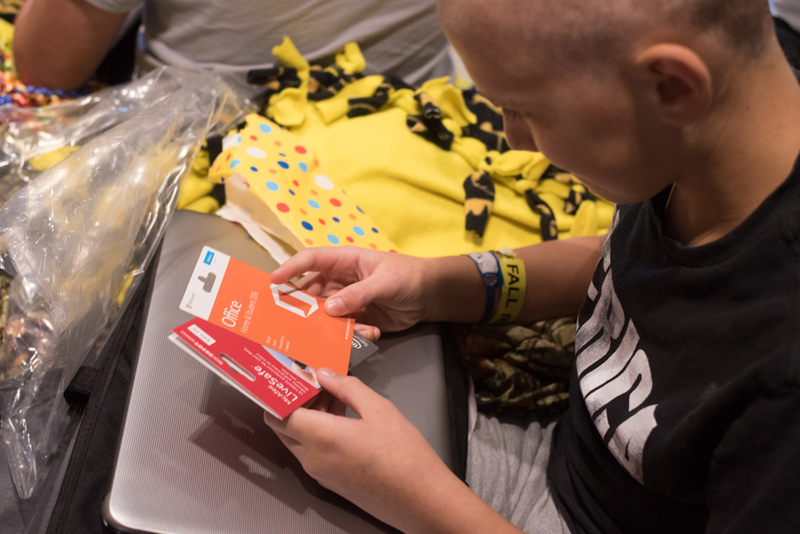 What Travis needed was a bone marrow transplant. So doctors turned to his brother, Matt, who was one year older, to see if he was a match. 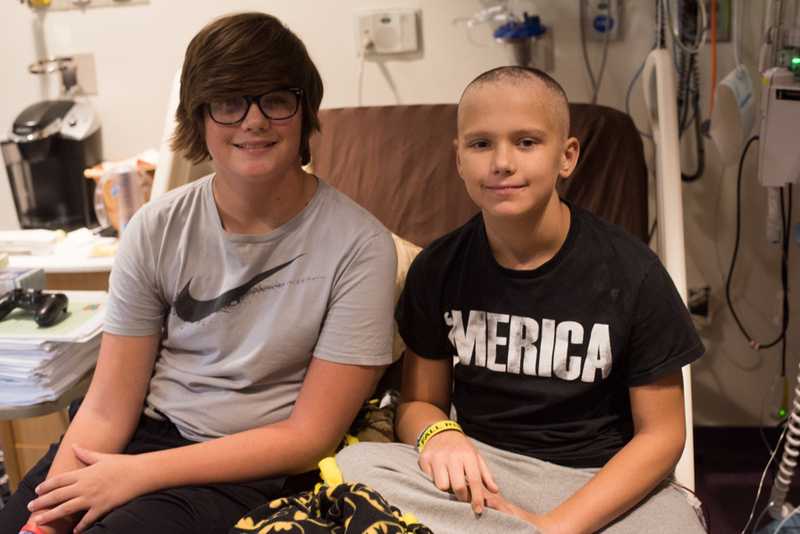 They did some blood work and then a biopsy, and came back with some devastating news: Matt had a same rare blood cancer. Now both boys faced the same treatment, with Travis going first. 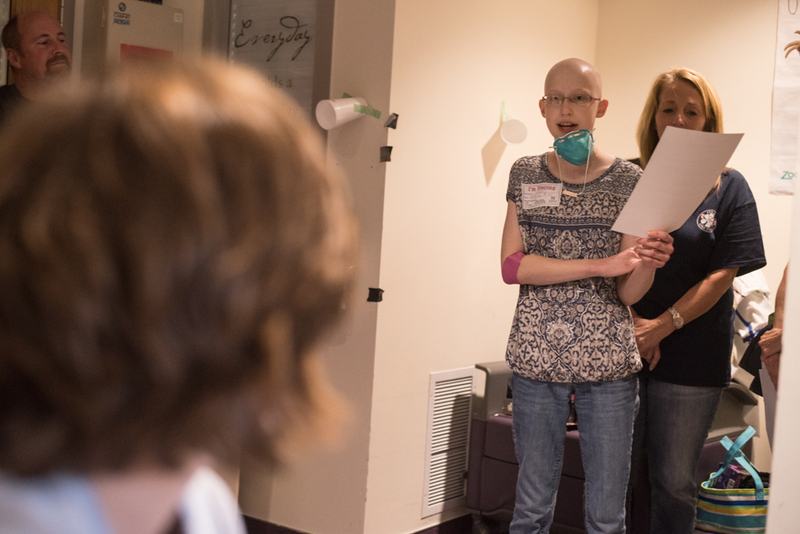 A bone marrow transplant requires 180 days of restrictions and isolation. Not easy for active boys who are used to playing football and basketball, throwing around a frisbee, and swimming every chance they can get. 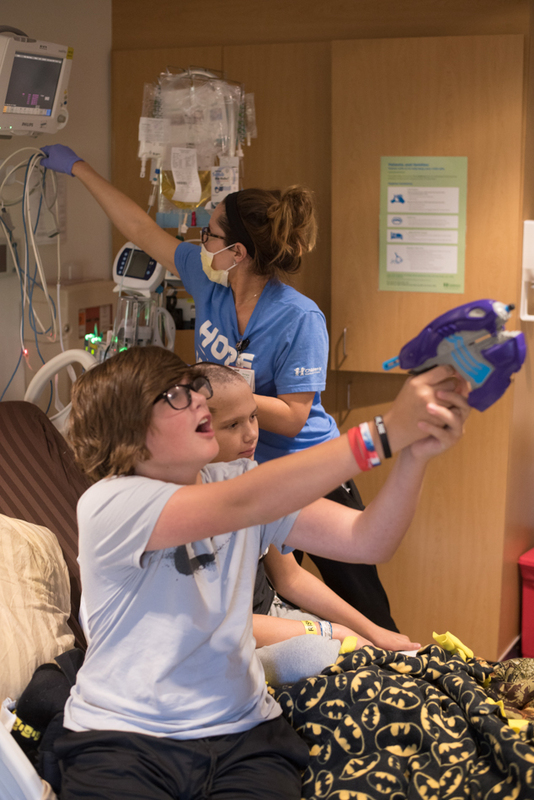 Sure, shooting a nerf gun at a hospital wall is fun, but even that gets old after awhile. That’s where Team Summer kid Sarah comes in! Having had her fair share of days cooped up in hospital rooms, she understood what the boys were going through. And because she’s a Team Summer kid, she had a way to help! 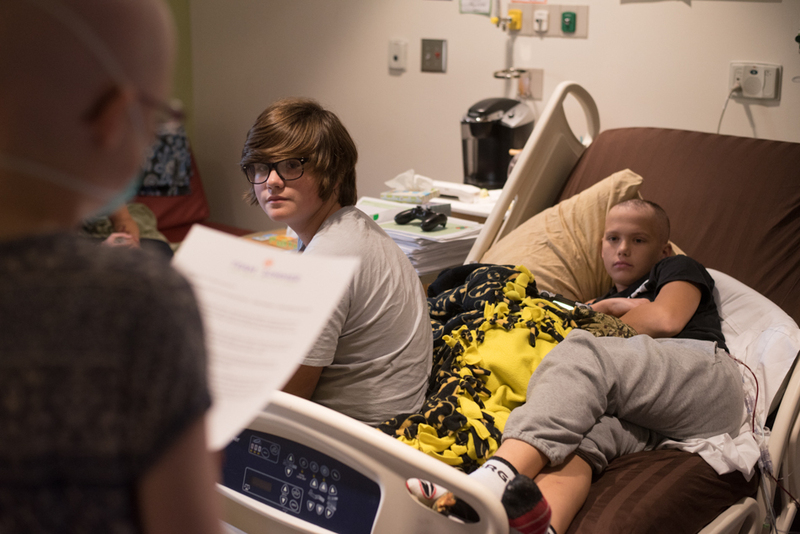 The boys had no idea what was up when she stopped by for a visit…and began reading them the Team Summer welcome letter! But once they opened their gifts, they got it! 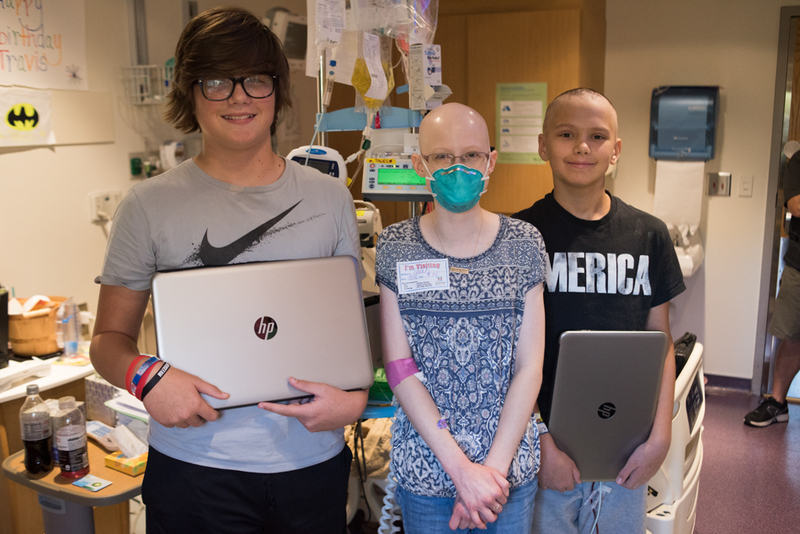 Matching laptops! Perfect for playing games and watching movies. Boredom was not going to be such a problem any more! They even got software that would help them keep up with their schoolwork! 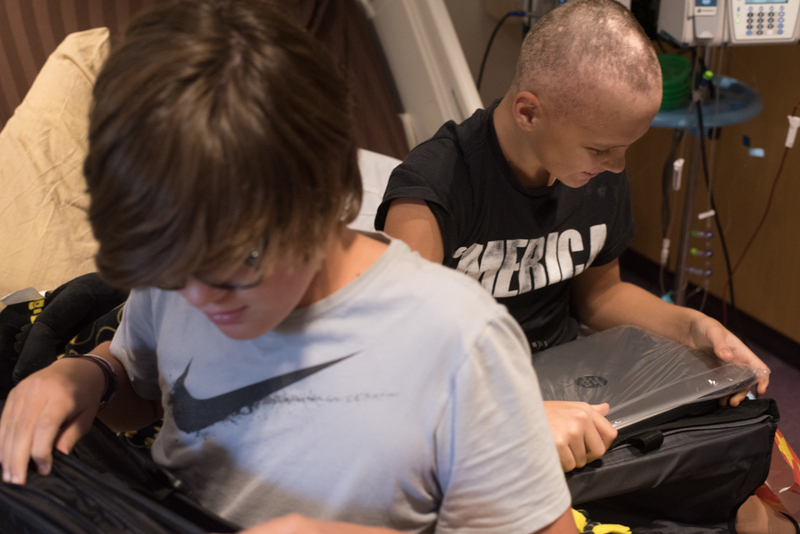 But most of all, they are now part of Team Summer and they have something ELSE to do while they are in the hospital. Find a kid they can help! Many thanks to photographers David Murray and Ryan Murray for the great pictures! 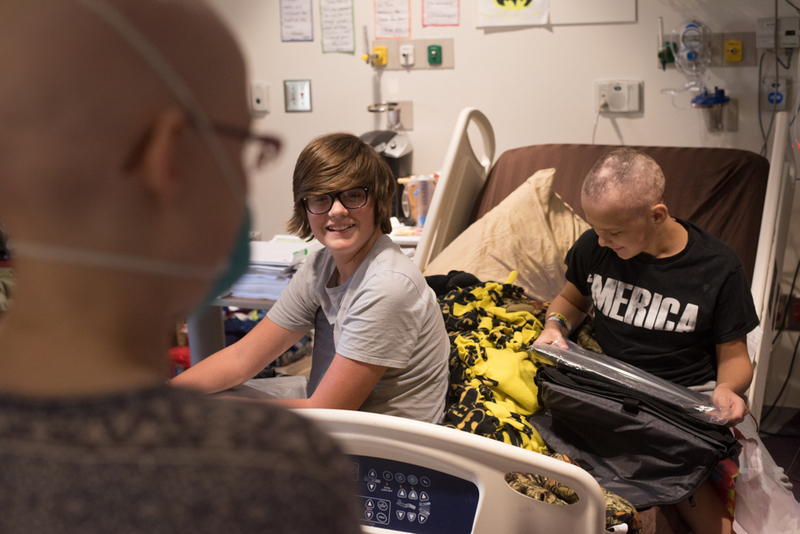 AFTERWORD: We are so sorry to tell you that after battling cancer for seven years, Sarah lost her life about a month after she gave this gift. 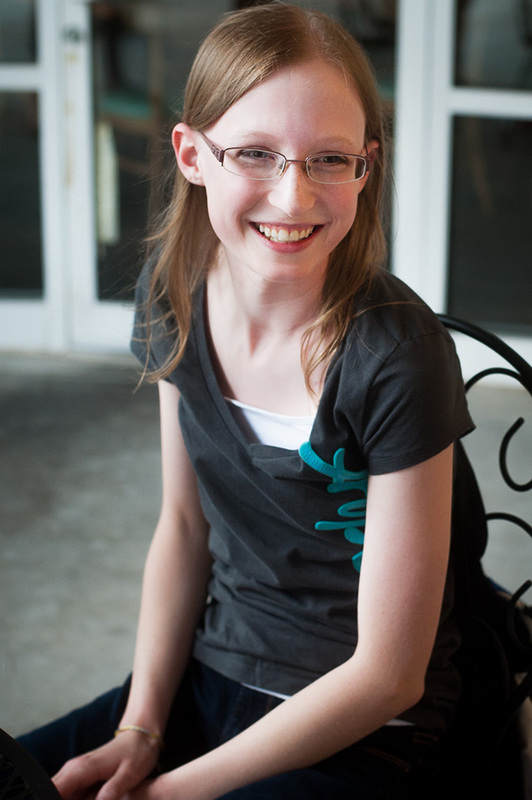 She was such a special girl to us, so filled with love and grace in the face of adversity. Our hearts are with her parents, sister and brother. We will carry her sweet smile and loving nature with us always.